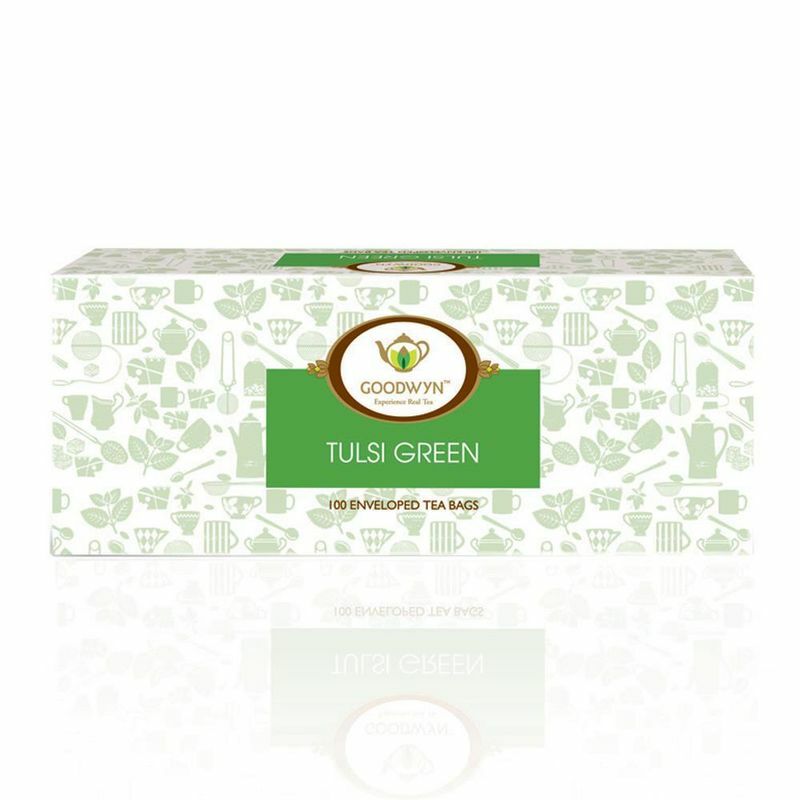 Tulsi Green Tea is nature's de-stressing and detoxing gift to us. Tulsi has been revered for generations as having healing and therapeutic properties. Tulsi has been used in Ayurveda treatments for thousands of years. Together with Green Tea, Tulsi forms a potent and powerful all natural wonder drink. Known to Help in Respiratory Problems, Reduces Mild Fever Conditions, Beats Stress, Can be Beneficial in Treating Headaches, Healthy and Natural Weight Loss Enhancer and many more.